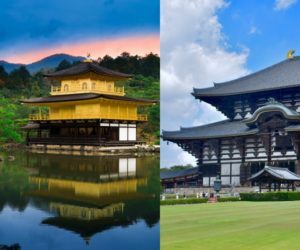 With 22 UNESCO World Heritage Sites, Japan has a lot to offer to everyone. 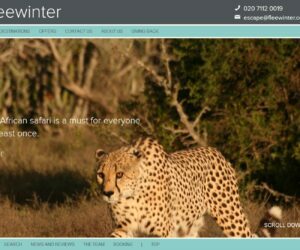 We have selected some activities and day tours to help you discover this fascinating country and have some fun at the same time! 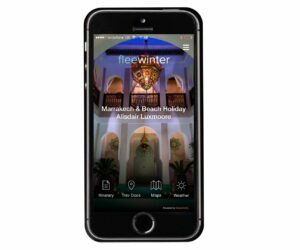 Take a full or half day tour of this fascinating city with a local guide. 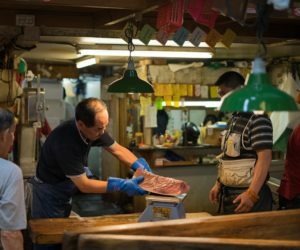 Visit the world’s largest fish market, Tsukiji Market and learn how to prepare different kinds of sushi at a typical japanese home. Bon appétit! 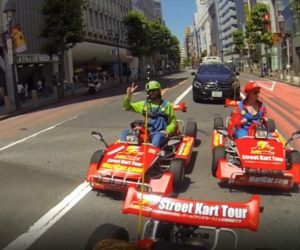 Dress up as Mario, Pikachu, Spiderman, Princess and many other characters from Mario Kart and cruise with his Kart through downtown Tokyo! 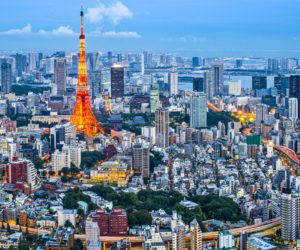 Experience the thrill of taking in Tokyo’s bright lights and bustling streets from above! 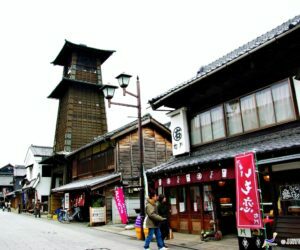 Kawagoe is a delightful city west of Tokyo, usually called “Little Edo” because it still preserves the atmosphere of the ancient Tokyo (Edo is the old name of the capital). 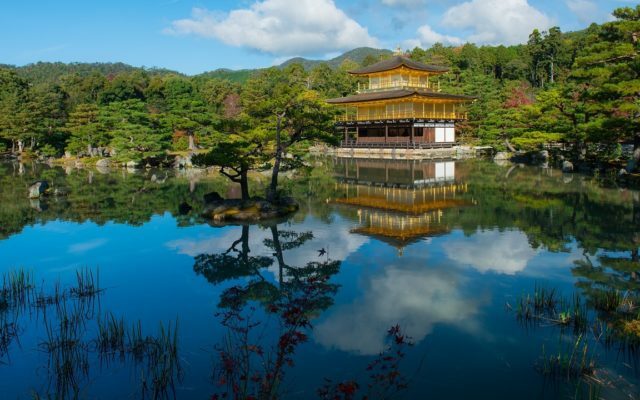 Join this guided private or group tour to visit the lovely city of Nikko and its National Park. 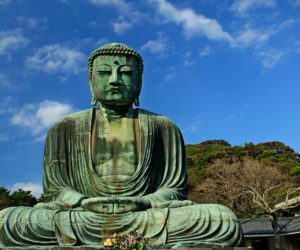 Head to Kamakura, a beautiful historical town, home to a collection of beautiful temples, shrines and impressive large buddhist statues. 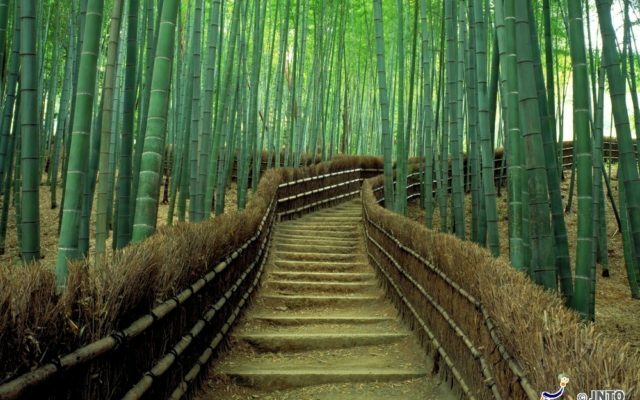 Hike up and around Mount Fuji in either a private or shared tour. 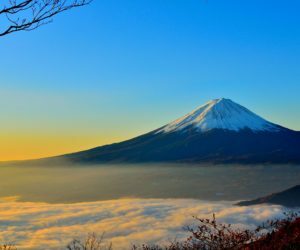 Mount Fuji is one of Japan's most iconic images, instantly recognisable for its snowcapped symmetric beauty. Still an active volcano to this day, at 3766 meters it is the country's highest mountain. 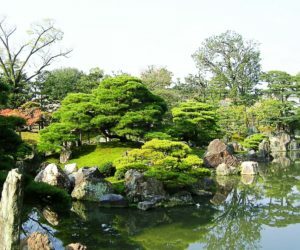 Visit some of Kyoto’s four best gardens with a private guide. 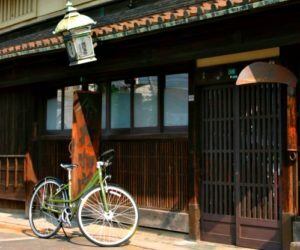 Choose between two different cycling routes that each go to different corners of Kyoto with a local guide. 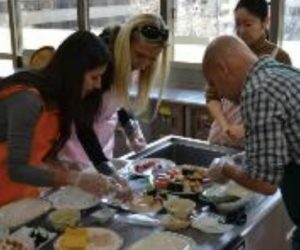 Together with a local guide you will walk the mile-long Nishiki covered food markets where you help your guide buy the ingredients for your Japanese cooking class and visit a traditional townhouse for a sake tasting. 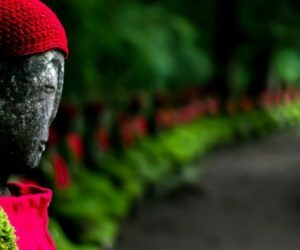 Arashyiama is a pleasant district, blessed with magnificent natural biodiversity and an intriguing history. 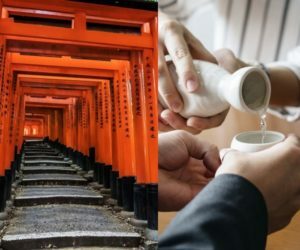 After visiting the Fushimi Inari Shrine, which is home to over 10,000 red torii gates, quench your thirst at a sake brewery and learn about the traditional brewing process, and then sample the different types of their sake. 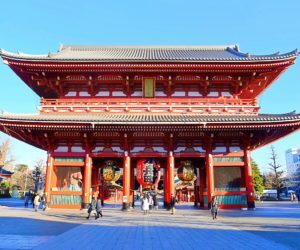 Visit Nara, which was Japan's capital for 74 years during the 8th century and many of the temples and shrines built from that time still remain. 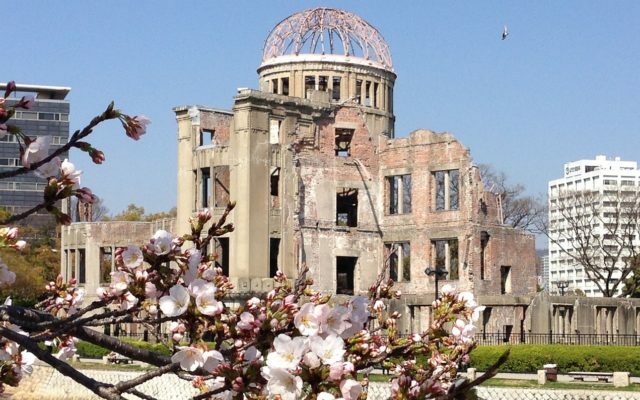 Discover the two jewels of the Kansai region in this day tour. 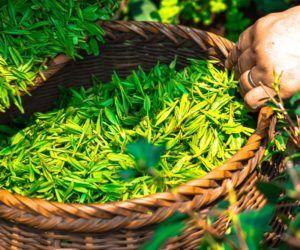 Enjoy a half day tour to Uji, a traditional town near Kyoto that is famous for its superior quality green tea since the 1100s! 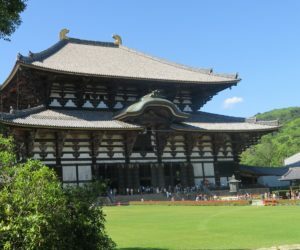 Visit Nara, which was Japan's capital for 74 years during the 8th century and many of the temples and shrines built from that time still remain. 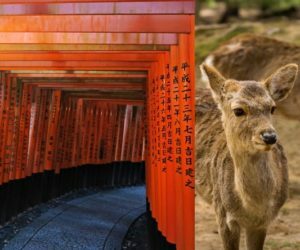 Then head to the Fushimi Inari Shrine, which is home to over 10,000 red torii gates. 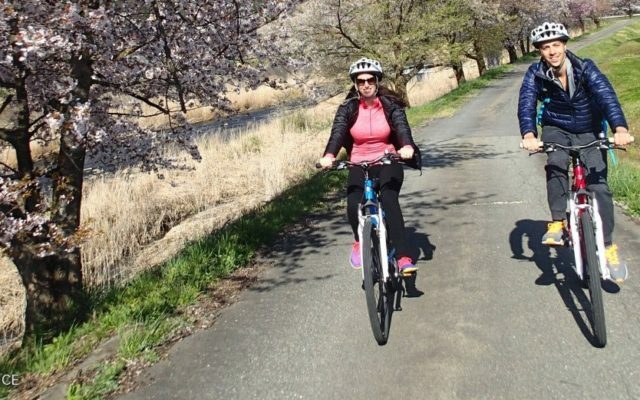 Embark on a half day cycling tour of Takayama’s magnificent countryside and see the city through the eyes of a local. 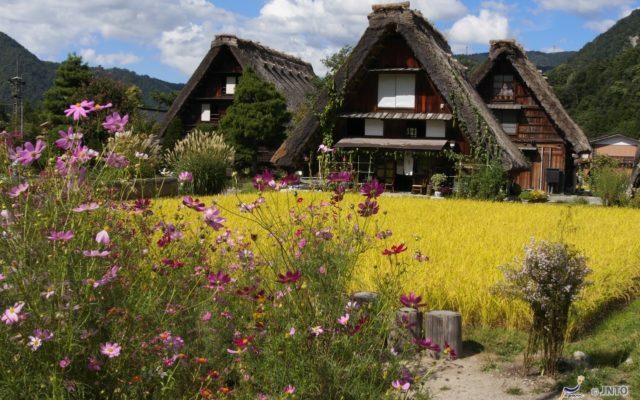 Take a tour with a local guide to the beautifully preserved old town of Takayama and the UNESCO site Shirakawa-go village. 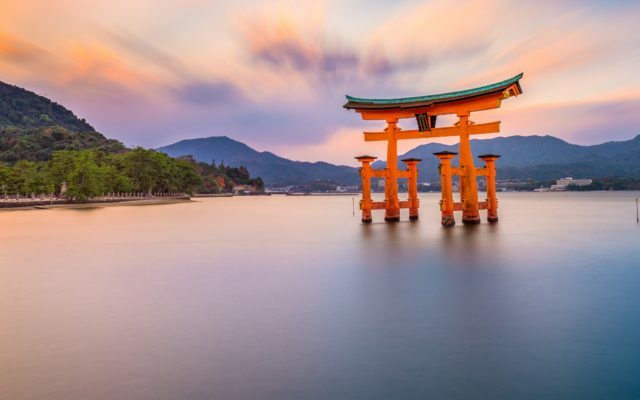 Hop on a Kayak and you no longer have to admire these breathtaking sights of Miyajima and the huge floating Torii gate from afar.